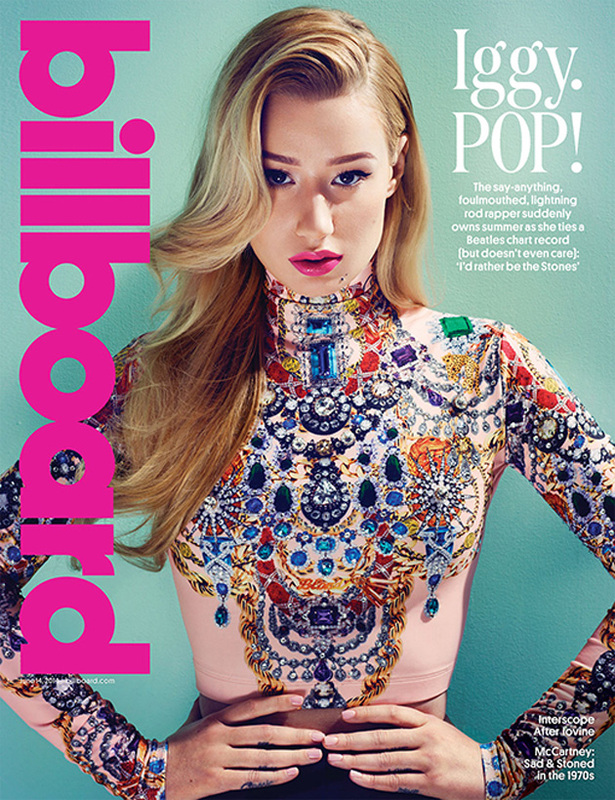 Iggy Azalea – exploited or exploiter? There’s this girl who grew up in the town next to mine. I’ve met her dad a couple of times. He’s an artistic type. Paints, draws, writes, dabbles in stand-up comedy. I don’t know if she inherited his creativity or if it’s something she developed independently. She left home in her teens. Flew to the US. Got into the hip-hop scene. Being the daggy old mum that I am, I don’t know that I would’ve ever heard her music if I didn’t seek it out. But I was intrigued about how this girl had gone from Mullumbimby High School student to international superstar practically overnight. She goes by Iggy Azalea now. A combination of a former pet’s name and her old street in Mullum. So I went in search of her music. The songs that had her matching The Beatles with spots one and two on the US Billboard charts. The first I found was one that shares its title with a slang word for the female nether regions. Then I began to question whether Azalea herself was a naive pawn of pimp-like music producers, or whether she was her own cunning puppeteer and realised that something so shallow would be lapped up by brainless morons the world over. Is she being exploited, or is she exploiting the ignorant masses? And if it’s the latter, does that make it okay? She was referring to Azalea’s collaboration with Jennifer Lopez entitled Booty. I’d describe it as one big mish mash of bumping buttocks to something that resembles music. * I actually did find one Iggy Azalea song I didn’t mind, and I loved the film clip. It’s called Murda Bizness and it makes quite the pro-feminist argument against children’s beauty pageants. But this just confuses me even more – is Azalea an unlikely feminist icon? What do you think? I just came here through the Digital Parents carnival. Wow. How have I not found your site already? Subscribed.